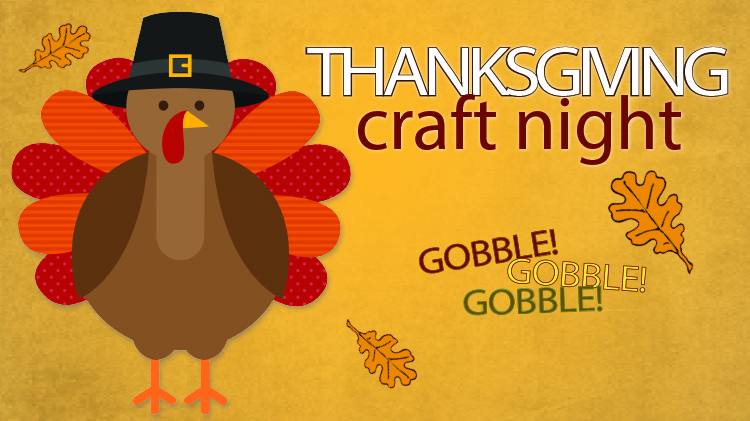 Date: Nov 16 2018, 5 p.m. - 7 p.m.
Get ready for Thanksgiving Day with the Last Frontier Community Activity Center and create FREE decorations with the whole family! Open to all DoD ID Cardholders and their dependents. Pre-registration is encouraged. Please call the Last Frontier Activity Center at +1 (907)353-7755 with any questions.